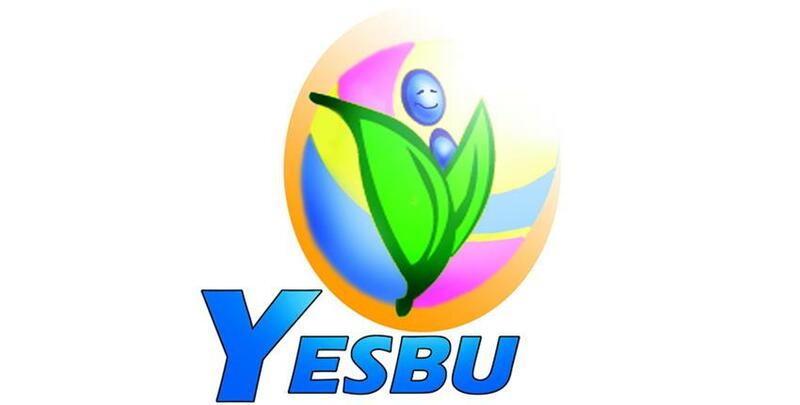 Launched in 2002, the Youth for Environmental Sustainability and Better Understanding (YESBU) is a program organized by the BA Special Advisors targeting young people from 13 to 17 years old. 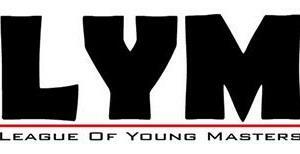 It aims to raise environmental awareness among youth, encourage scientific thinking and youth engagement, and encourage team work. Weekly lectures are held every Sunday, in addition to a number of field trips and capacity building workshops. International Conferences are also held as part of the program, such as the Global Environmental Youth Convention (GEYC) and the Arab Environmental Youth Convention (AYEC). Furthermore, groups of students have participated in the Fourth Global Youth and Environment Conference held in Dubai. 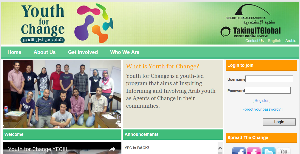 A distant Arabic e-learning program has been prepared, targeting youth from all over the Arab World, was also launched.